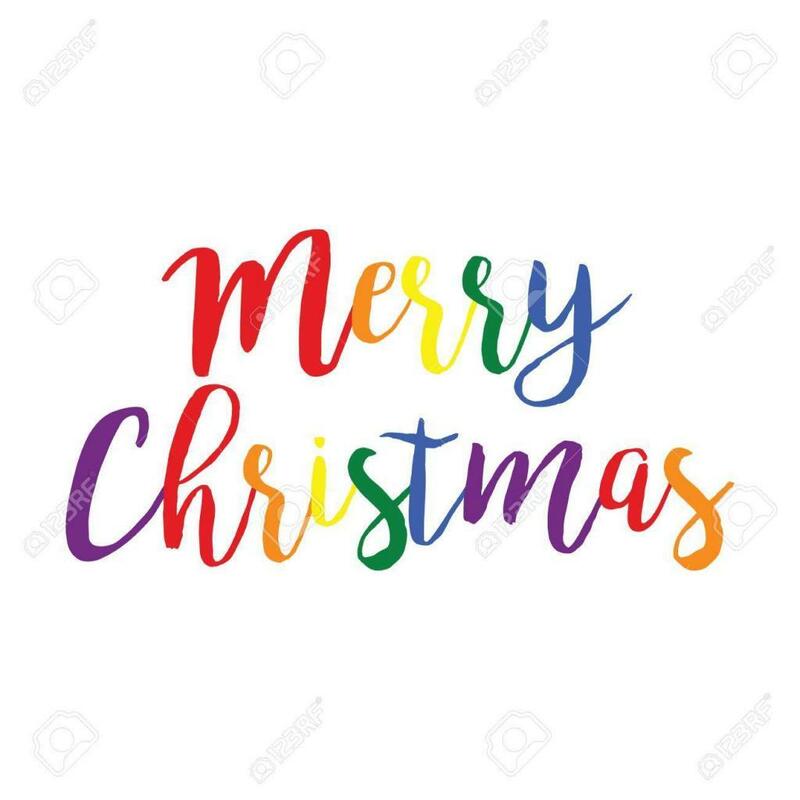 Breakout would like to wish all our young people, supporters, volunteers, staff and their families a very Merry Christmas and our best wishes for the New Year. It has been a great year for us at Breakout, establishing new groups across Hampshire, celebrating our 25th Anniversary as well as updating our ‘brand’ and website recently. We look forwards to continuing our vital work in 2019 and will be sure to keep everyone up to date on our latest news!